Redway Runners AGM will take place on Wednesday 1st May at 7.45pm upstairs at David Lloyd. Places are first come, first served. 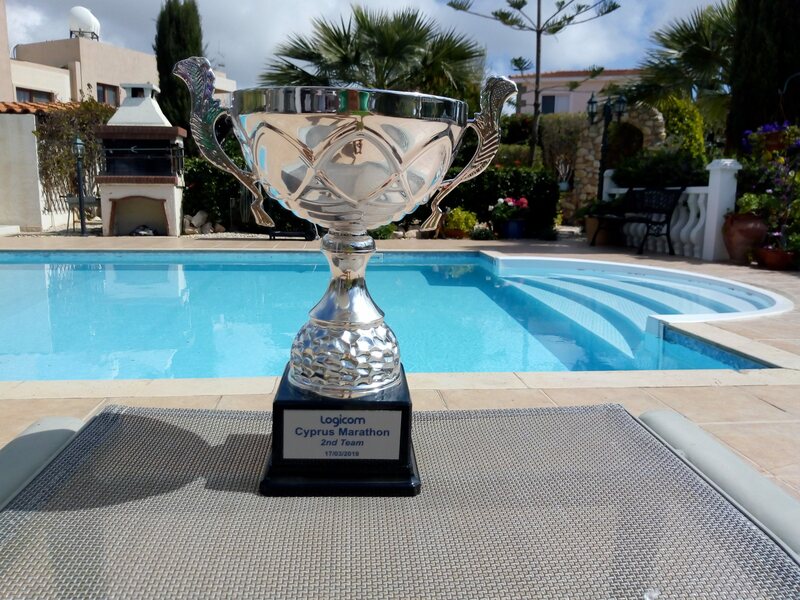 Priority will be given to current run leaders and possible future run leaders. There is a maximum of 30 spaces available. The Summer Ball will be held at the Woughton House Hotel on Friday 10th May 2019 and start at 7pm. The evening will begin with a three course sit down dinner, followed by evening entertainment and a disco. A chance to dress up smart, ditch the running kit and be glamorous/dapper for the night. Tickets are priced at £45.00 per person. 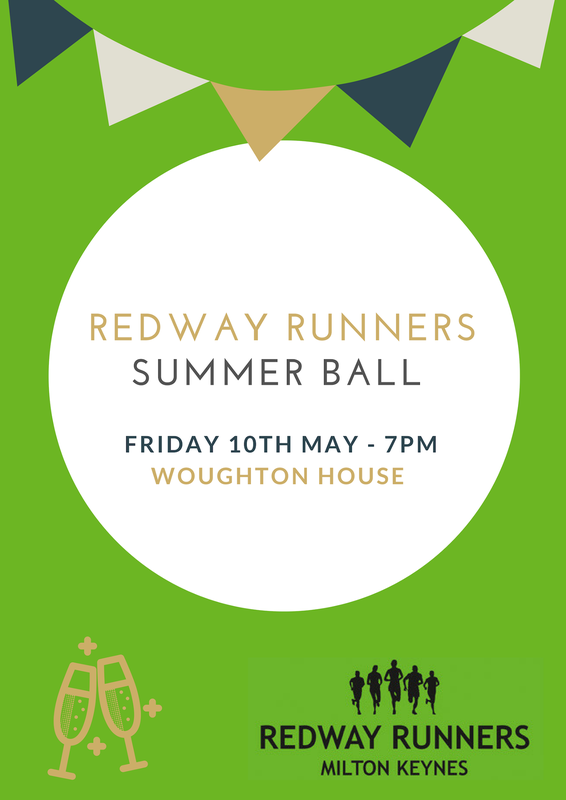 You can purchase your ticket by signing in with your Redway Runners log in details and selecting ‘events’ via Love Admin website. 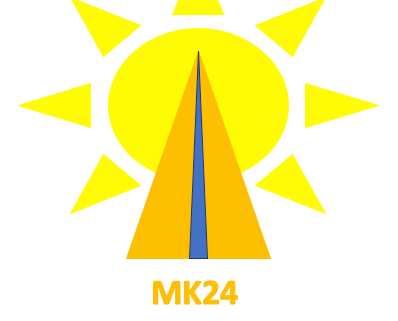 You’ve seen the video and heard the news, but now the MK24 ‘Midsummer Run’ is now officially LIVE. 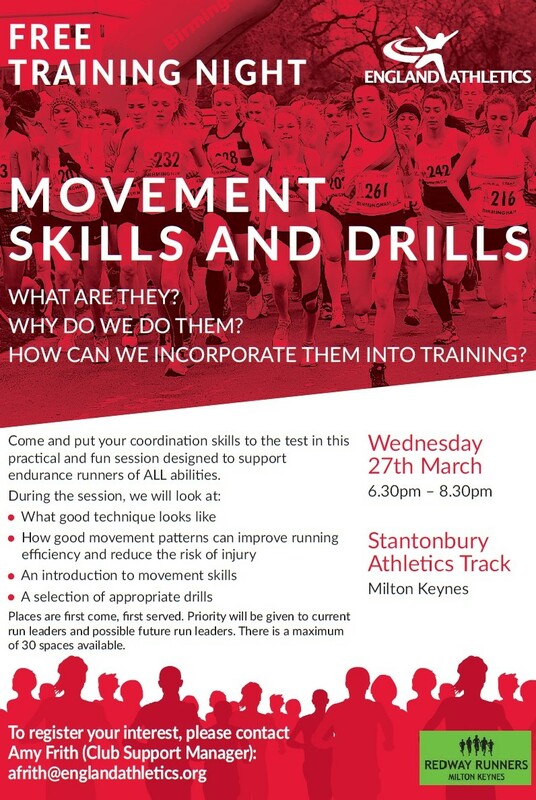 Visit the website at www.mk24run.com and watch the video https://youtu.be/XyceYNNq3h4 to get all the info on the event, include the route, FAQ’s and how to enter. Our motto is “Run it your way” and that is exactly how to take part, so sign up now. For the fifth year running we are organising a Redway Runner Social evening to watch the Milton Keynes Lightning ice hockey team. The match is on Sunday 3 February 2019 versus the Glasgow Clan. The game starts at 5.15pm at the ice rink just behind “Argos” and “Toys R Us” near MK Central Station. MK Lightning have moved up to the top division of UK ice hockey (the Elite League). They are doing surprisingly well against the country’s best with a rebuilt team that play fast, exciting hockey. Let’s see if we can beat the 125 who attended last year! We have managed to get an excellent discount on ticket prices. Adults will cost £13 (instead of the normal £18) and children under 16 years of age will be charged at £5. Those who have never been to ice hockey before are in for an evening of a fast paced, hard hitting game with the odd fight here and there! The game will be over at about 7.45pm. There is a splendid bar and good food and beverage facilities. We will all be seated in a block together which will add to the fun. To help those unfamiliar with ice hockey, we will circulate some basic information on what the game is all about just before the evening. Absolute closing date will be Thursday 31 January at 5pm. If anybody fancies it, we can skate for free after the game until 10pm, you just need to pay for skate hire on the night at £2.50 each. 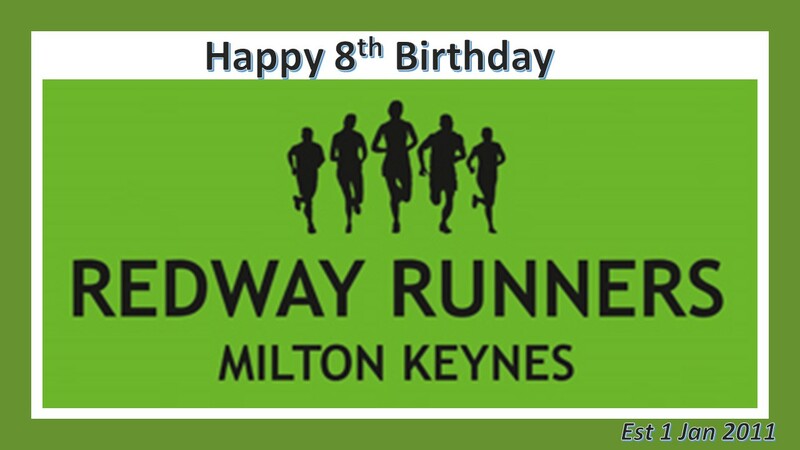 It is Happy New Year and 8th birthday of Redway Runners. 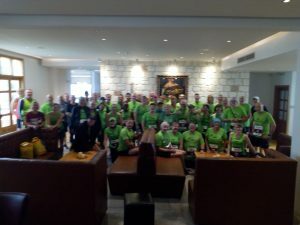 We turned out in force for the events in Milton Keynes and beyond with club trips as far afield as Riga in Latvia and Lisbon in Portugal and many other races had visits from Redway Runners. Our courses have really been popular, many of our members started in our beginners’ groups, now we have the Need for Speed, Zero to Hero and Move on Up courses as well. 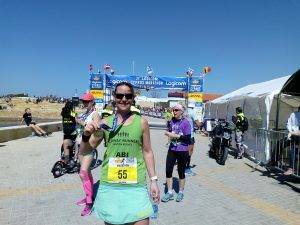 So, what does 2019 hold, never really too sure and that is part of the fun of enjoying the journey, we do have some plans, in January we start our new beginners’ groups, we have the second club running Expo, next cross-country match and our new return to running course, to name a few and lots more to come and developing nicely, our 2019 club trips are to Cyprus and Tallinn in Estonia. But most of all we will focus on keeping the club fun, social, value for money and for the benefit of the runners. 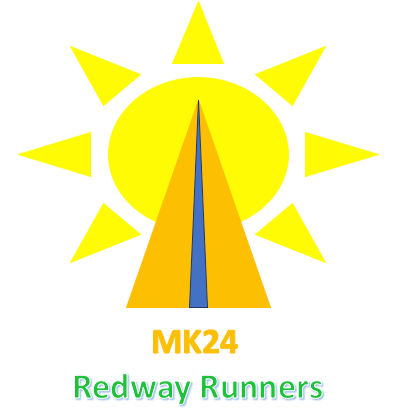 So, thank you for running with Redway Runners.